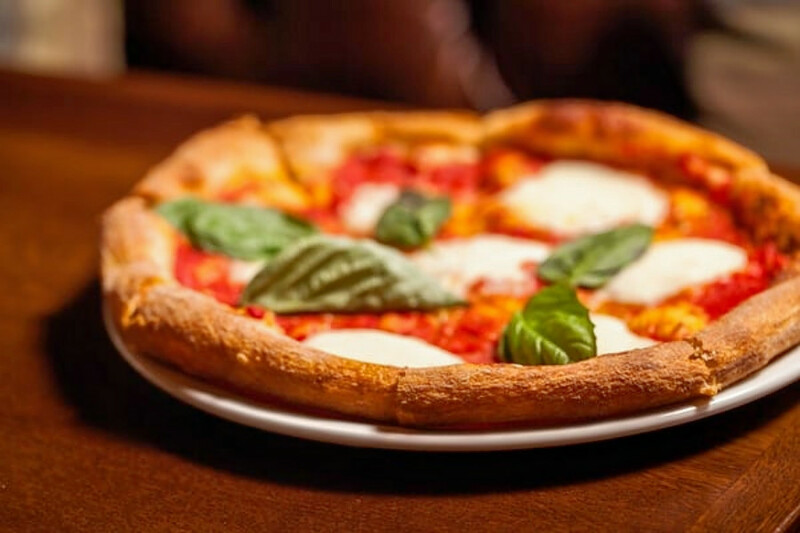 Original Article: "National Pizza Day: Top choices in Santa Monica for takeout and dining in"
Fortunately, Santa Monica boasts a number of quality pizza shops to satisfy your craving for a slice or a pie. Stella Barra Pizzeria, an Italian spot that offers pizza, gluten-free options and more in Santa Monica, is another go-to, with four stars out of 900 Yelp reviews. Head over to 2000 Main St. to see for yourself.